Immaculate Restoration has a professional services team dedicated to cleaning up after homicides, murders, suicide, trauma, death and accident scenes. 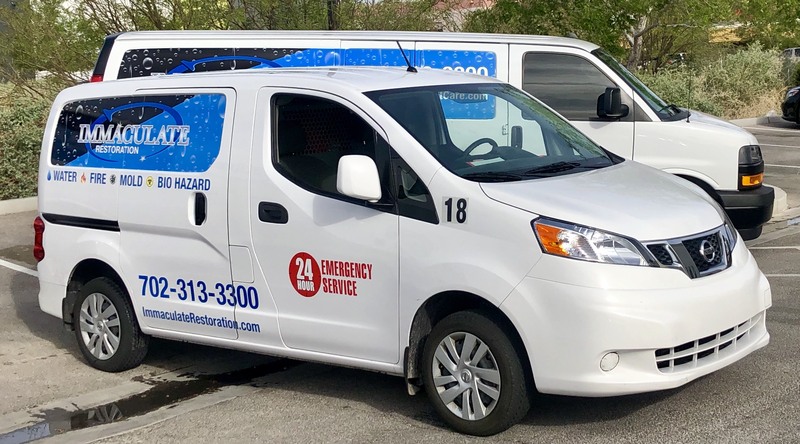 Our certified teams will clean up any bio-harzard situation that a homeowner or business has on their site. Our teams are professional and are qualified to help the homeowner or business owner through the loss process. 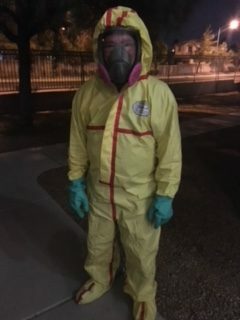 Proper Sanitation is a critical piece to the clean up efforts, our certified teams will ensure that all body fluids and serious heath threats are not a problem. 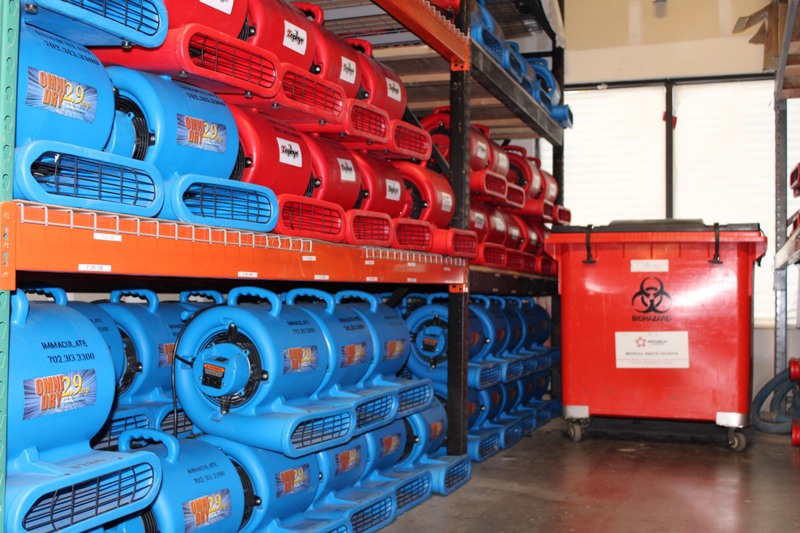 Our professional team of certified biohazard clean-up have been to multiple training courses to ensure that we can remove all bloodborne pathegons, harmful bacteria, and other viruses or diseases that can be left behind at a crime scene. Does my Insurance cover a Crime Scene Clean up?